Currently working on her second album, appropriately titled The Return, singer Cassie hopes for further success with the single Sometimes, which features an appearance by Ryan Leslie. With an unusual and very catchy hook that almost sounds like Polka music, the memorable beat provides a perfect backdrop for stellar vocals from Cassie and Leslie. Don&apos;t miss Cassie&apos;s Return when it arrives in stores this September. 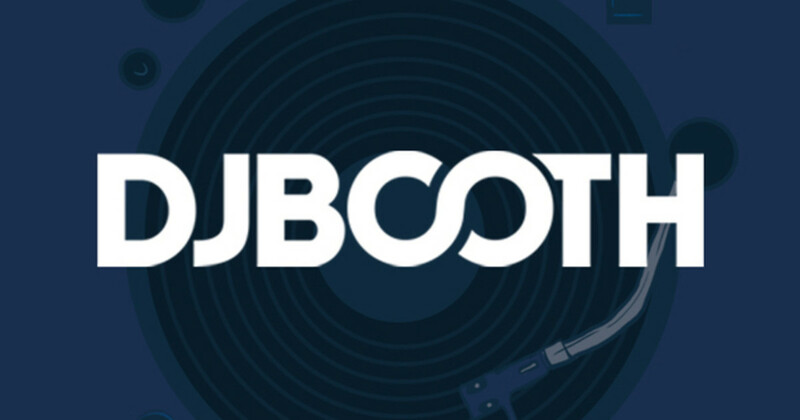 DJBooth has temporarily removed the streaming of this feature.